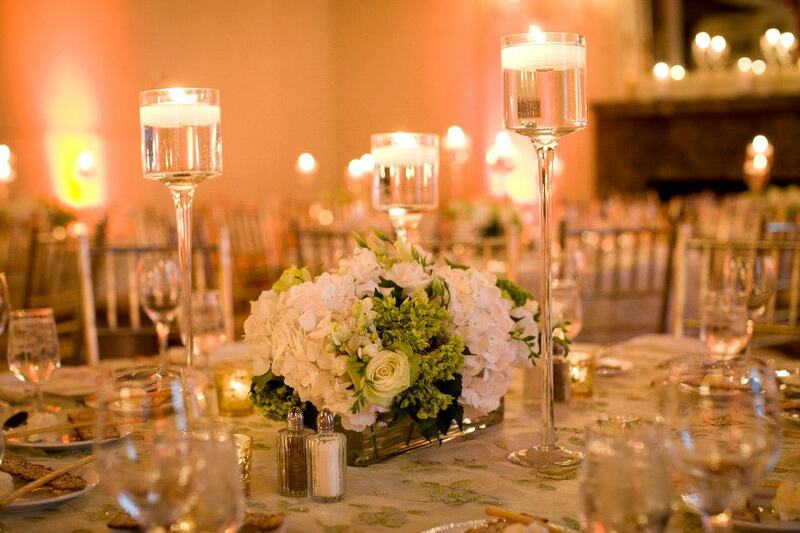 One of the latest trends in decoration of wedding ceremonies is usage of candles for lighting. Most people prefer decorating their wedding ceremonies with simple candles that are decorated as per the wedding theme or with the pictures of bride and groom. What makes these simple candles attractive enough to be used as decorative accessories is a great wedding candle holder. You can find a perfect one that will accentuate the beauty of your wedding ceremony regardless of the chosen wedding theme. Today, several kinds of candle holders are available in the market. They vary to a great degree in their appearances, shapes, sizes, materials and designs. Several materials, such as ceramic, cement, glass, wood, iron and other metals are used in the manufacturing of these wedding candle holders. Although you can choose the ones made of any material based on your preference, it's often wise to choose the wooden ones if you are concerned about their cost. Over the recent decades, designs of candle holders have undergone several revolutionary changes. From traditional simple shell holders to the latest metallic and glassy ones, they have come a long way. Glassy holders are available in several shapes including the traditional royal shapes used by kings in their palaces. In addition, the wedding candle holders blending with the wedding themes are also available in the market these days. Most weddings these days follow a certain colored theme or seasonal theme that is reflected in everything associated with the wedding. The dress code, lighting, decoration, candles, wedding favors; almost everything matches with the theme of wedding in an ideal themed wedding. It is not a difficult task to get personalized wedding candle holders that blend well with your wedding theme. It is because there are several online dealers that specialize in delivering personalized holders at your door step. All you need to do is to visit their website, select suitable holders, specify the personalization requirements, and make the payment. The theme-based and personalized wedding candle holders will then be delivered to your home or the delivery address you have specified while placing your order. Here is one quick tip about selecting them. You should consider factors, such as safety, stability, ease of carrying, price and durability in addition to beauty and design, while making your selection. The holders you order should match this entire criterion so that they are safe, affordable, and stylish. When it is about your wedding, you do not want to leave any loose ends. 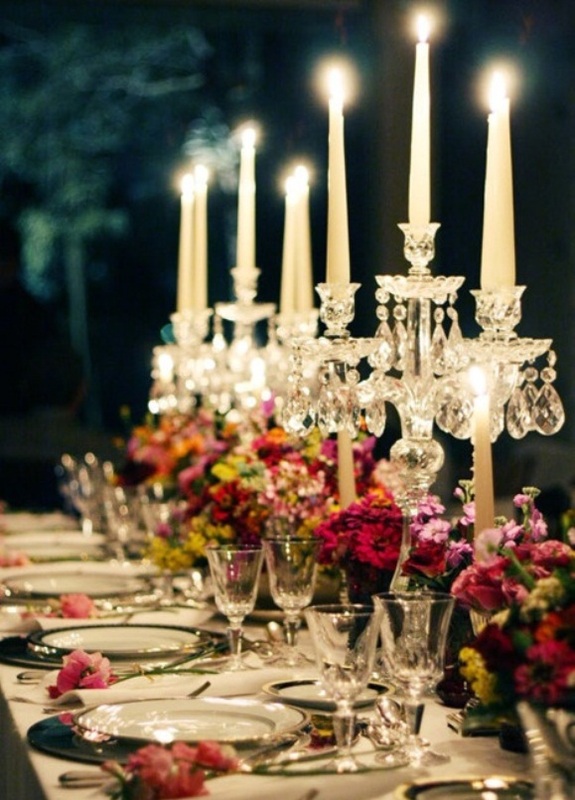 This is why your selection of wedding candle holders should be just perfect.